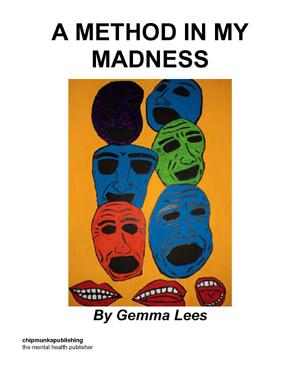 In this volume of thirty poems, Gemma Lees deals with many tough issues such as: mental health problems, homelessness, learning difficulties and social decline. 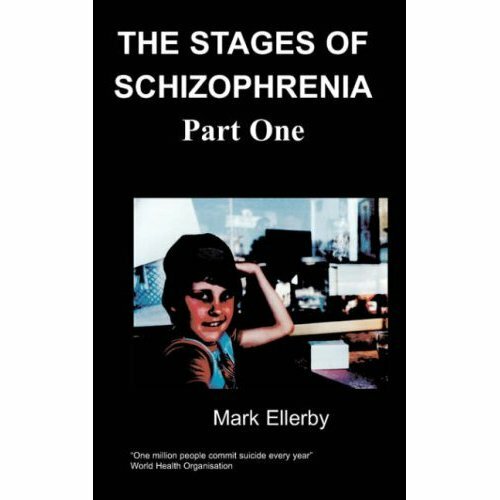 The collection, written over a period of seven years includes several new poems. These hard-hitting verses will shock, surprise and stimulate debate on a variety of gritty topics. Gemma Lees was born in 1983 and brought up in Bury in Lancashire. She has graduated twice from the University of Bolton with a BA in Creative Writing and Writing for Stage, Screen and Radio and a PGDE in Adult Literacy. Described as a 'street poet', she bases much of her work on the people she meets as well as her own experiences. Gemma teaches creative writing and drama in schools, libraries, theatres and community settings to a variety of ages. She also performs her poetry at a variety of venues across the North West, including; pubs, schools and colleges, libraries, theatres and festivals. Gemma works for the spoken word organisation 'Write out Loud' and co-ordinates both their monthly Middleton night and one-off performances. A sufferer of both BPD and OCD, Gemma often struggles with her writing career but her husband and carer is a constant support, in the green room and audience at every gig.